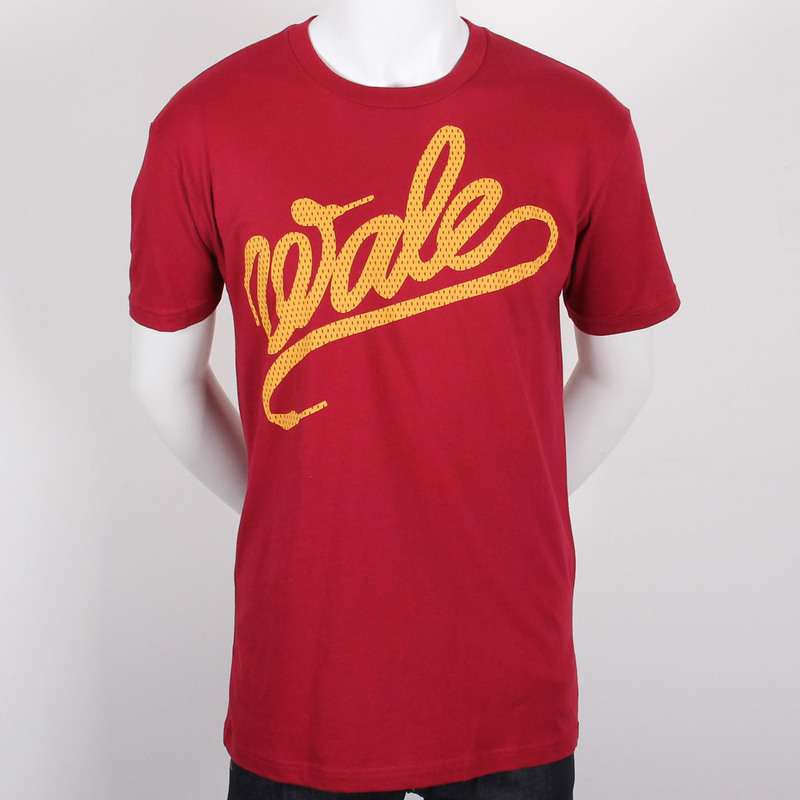 "Wale - No Days Off Jersey TEE SHIRT"
�"No Days Off" is a song on the new album. �Cardinal Red colore printed on a NLA slimfit blank. �The colors are red/gold because Wale is from DC and these are the colors of the Washington Redskins.